I read this article and found it very interesting, thought it might be something for you. The article is called Jo Enright and is located at http://www.thecomedyagency.co.uk/artists/jo-enright/. Most recently seen playing the part of ‘Angela’ in ITV Sitcom The Job Lot, Jo Enright has starred alongside Steve Coogan in I’m Alan Partridge and with Peter Kay in Phoenix Nights. Other recent comedy roles include in BBC Two Sitcom Lab Rats playing the part of Cara and on BBC/HBO’s Life’s Too Short as Warwick Davis’ wife Sue. One of the most naturally gifted comic talents I’ve ever seen. For more than a decade now the highly acclaimed comedienne Jo Enright has crafted a completely unique style of stand-up comedy. 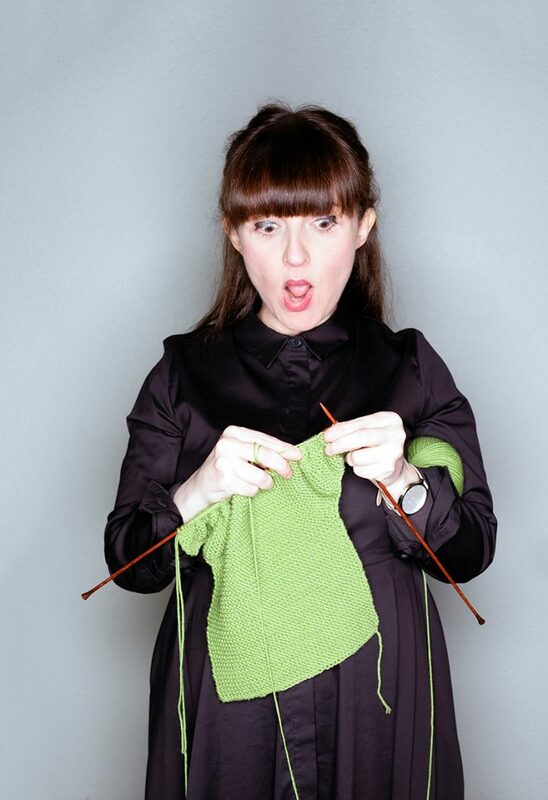 As well as accepting numerous invitations to perform it both on television and radio, Jo also thrives on live theatre performances, for which she has won several comedy awards including the 2002 Chortle Award for ‘The Best Female Circuit Comic.’ and 2001 Best Female on the Jongleurs Comedy Circuit award.